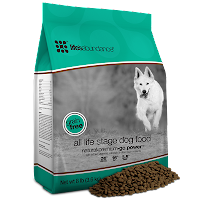 Life's Abundance Pet Foods --- No Recalls EVER! Life's Abundance has announced two new grain-free recipe products as premium diets. That means cup-for-cup, these foods are more nutritionally robust than many other standard grain-free pet foods. 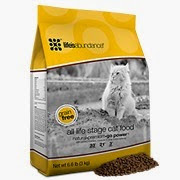 With Life’s Abundance, you can feed less and provide your companion animal better nutrition. Optimal health for a great value. 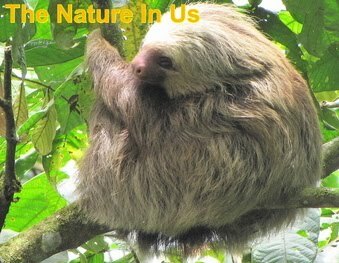 That’s the Life’s Abundance difference. Watch your companion animal thrive! Natural, grain-free food that’s holistically balanced for wellness. Cooked in small batches for guaranteed freshness & robust nutrients. Absolutely no corn or wheat glutens, artificial colors or flavors. Made in the USA with choice ingredients you can trust. Wholesome, grain-free food with a savory flavor cats will crave. Guaranteed freshness & robust nutrition in every bowl. Never any corn or wheat glutens, artificial colors or flavors. Your cat deserves a USA-made formula with premium ingredients.